As always, Nationals was a great week! I never had time to write any reports, but maybe in the future I'll write up some thoughts. My Michelle pictures are now up. I took a ton pictures (as always), and I've only had a chance to work on the Michelle ones. 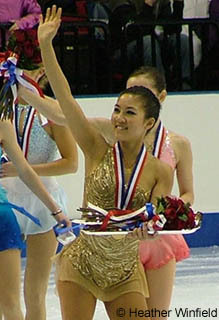 If I have time in the future, I'll try to add some of my pictures of other skaters.